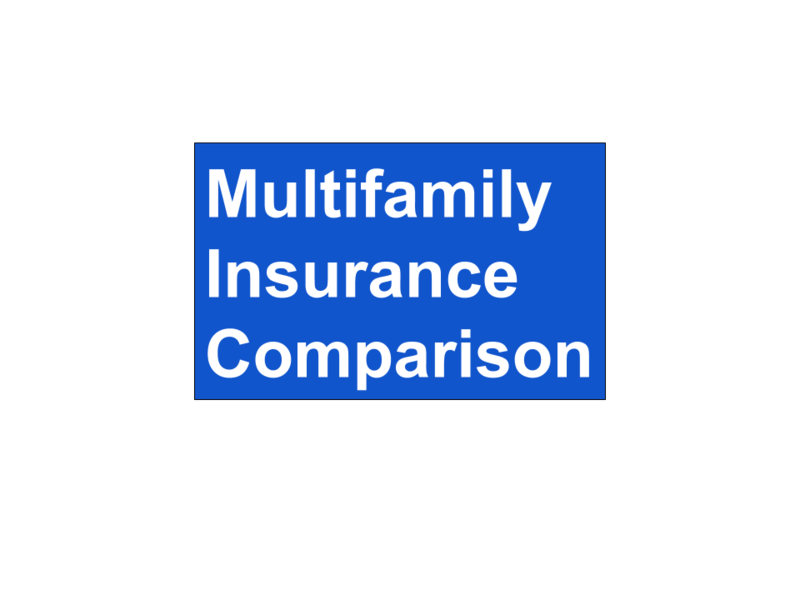 Insurance Coverage Moratoriums happen daily during late summer and early fall across the US. If there is a natural disaster in action, the insurance companies will close the casino and refuse to take any new bets. And Earthquakes don’t care what the season is. Insurance companies take premium from policyholders in exchange for a promise to rebuild if certain disasters happen. The company underwrites your risk to do all they can to stay away from risk they do not want. And they collect what they hope is an appropriate amount of money to pay claims when they do happen. Companies compete for more premium. Investors look for positive return on their money. 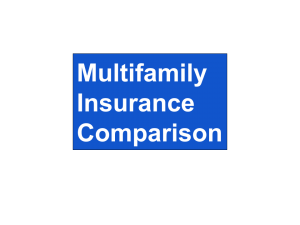 Policyholders look for ways to save on insurance and increase the return on their real estate investment. The greater the distance between disasters, the cheaper insurance gets. After several years of infrequent disasters, the cost to policyholders is low, but the risk rises. For every year there is not a significant disaster, statistically, disaster is more likely to happen. How can you avoid moratoriums? Don’t wait to purchase your coverage. Purchase your coverage before disaster is eminent, and be prepared. For Hurricanes you can safeguard your property and make certain you have insurance. Flood falls into two categories. In low lying areas that are expected to flood, you will be required to purchase flood insurance if you are borrowing from a lender. If your area is not recognized as a potential flood area, most property owners elect to go without. However, if your property is unlikely to suffer damage from a flood, your coverage will cost significantly less. Wind is mostly a problem around the Gulf of Mexico and the Eastern shore from Florida north. Insurance is available, but the deductible is a percentage of the limit. This is unlike a standard property deductible which is a flat dollar amount. Earthquake insurance is directly related to the soil beneath the property and the proximity to a fault line. Like Wind insurance, the deductible is a percentage. Insurance is never fun to pay for, but don’t let your real estate investment strategy go without it. Build the cost into your operating budget. Don’t bet against yourself. Buy the coverage before there is a moratorium and you cannot purchase coverage. If you need help on any of your insurance needs, please reach out and I will do all I can to help. Good Bookkeeping is a must for Real Estate Investors for many reasons. Dave Rice with Key Bookkeepers provides multiple reasons and benefits for real estate investors to set up systems and keep accurate records. Together, they can help you accelerate your real estate investment strategy. If you want to be viewed as a business by the IRS, you need to act like one. The IRS counts on good bookkeeping to substantiate your business. Good Bookkeeping gives you the actual numbers you need to determine if you are making money or if there is room for improvement. Are you collecting all the rent? Are you properly categorizing expenses? When filing your taxes, these numbers are the keys to lowering your taxable income. This alone can boost your actual returns. When you are looking for money from a lender, your best bet is to make it easy for a lender. They want to see how good your bookkeeping is. If your records only consist of a tax return, you will not make a strong impression. But, if you can easily produce multiple complete years of records and year to date records, you make it hard for the lender to say no. Don’t forget the value of your commercial real estate. The Net Operating Income is simple to determine: Annual Income minus Annual Expenses. This result divided by the local market cap rate is an indication of what your property is worth. Poor bookkeeping can result in one of two things when you are trying to sell your property. If the buyer is experienced and looking for a deal, they will only accept records that you can substantiate. Poor bookkeeping will lower your NOI and ultimately lower a potential buyer’s offer that reflects your actual numbers. If a buyer is looking for a property that has good bookkeeping, and you don not, they will dismiss your property. Ask any experienced commercial real estate broker. If you want to maximize the number you can get for your property, it starts with good bookkeeping. Keep your rents at the market rate and take good care of your property. Lease Lock is working to change the Rent Payments & Security Deposits hassle that have been a part of renting apartments forever. Reichen Kuhl, the founder of Lease Lock, had plenty of money in the bank, but not enough income to qualify for a rental. Frustrated, he set out to create a solution for people in his situation. His idea was to cosign for strangers who could not qualify based on their credit to rent an apartment. Were there other people like him who needed a cosigner to rent an apartment? Were Landlord’s willing to change their real estate investment strategy that required deposits? He put up a website and tested his idea. On day one received 200 applicants. In three months, none of his clients defaulted and he proved there was a market for Lease Lock. Lease lock provides a FREE insurance policy to landlords of 100 units and more. The landlord requires that the tenant to put up a deposit, usually equal to one month of rent. Or, the tenant can pay a non refundable fee to Lease Lock. The fee is usually less than half of the required deposit. When the tenant is approved by Lease Lock, the tenant pays the fee to Lease Lock. The Landlord is provided an endorsement on their Lease Lock policy to protect them from loss caused by the resident. There is NO COST to the Landlord for this. You have to Collect the deposit. Keep the deposit in a trust account for the tenant. When the tenant moves out, the landlord has to inspect the unit, account for the damage caused by the tenant, provide a full accounting to the resident and then return the unearned portion of the deposit. Lease Lock provides a FREE insurance policy to the landlord. When the tenant moves out, there is no refunds nor accounting to the tenant. The Landlord can collect from Lease Lock for unpaid rent & damages up to half a month of rent.